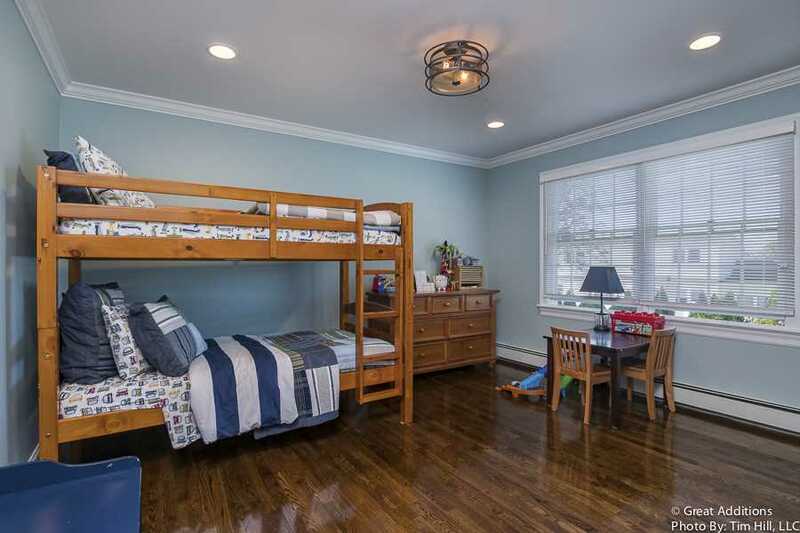 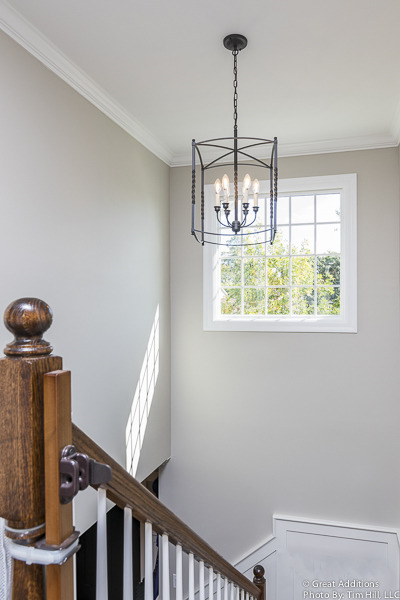 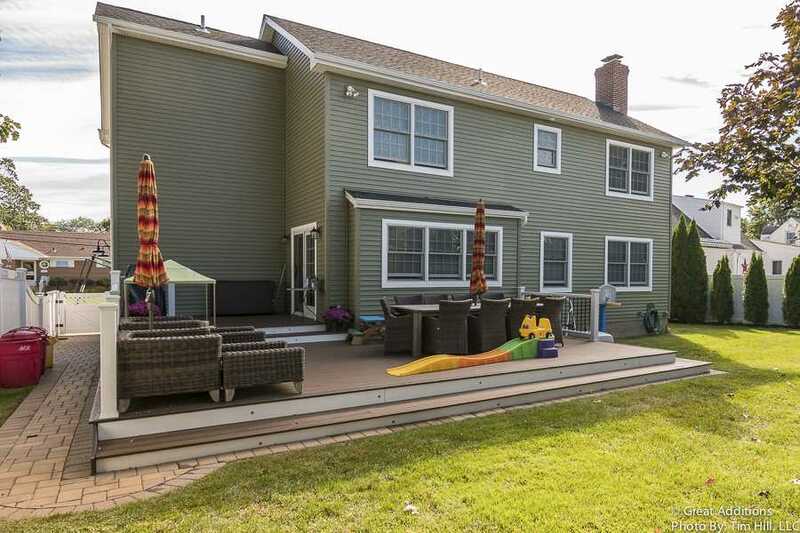 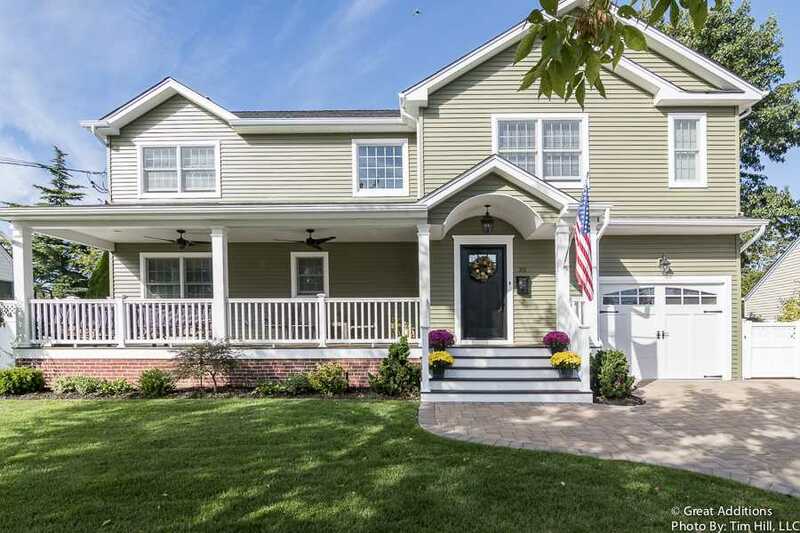 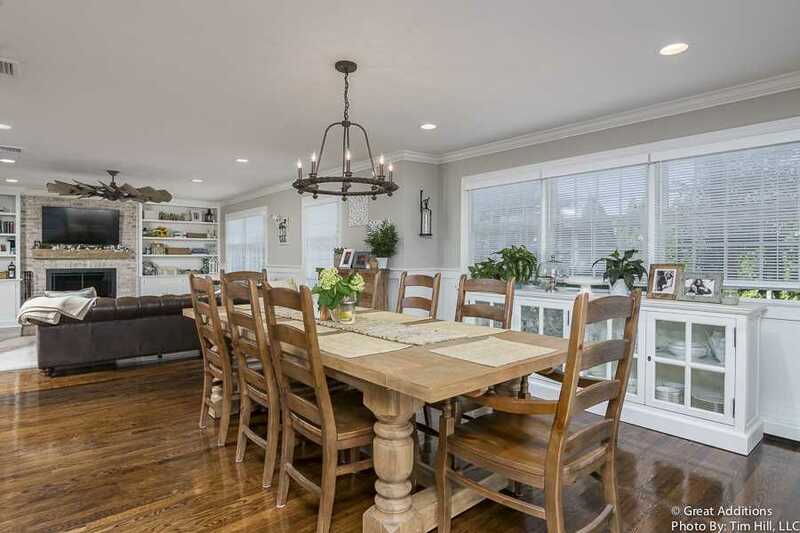 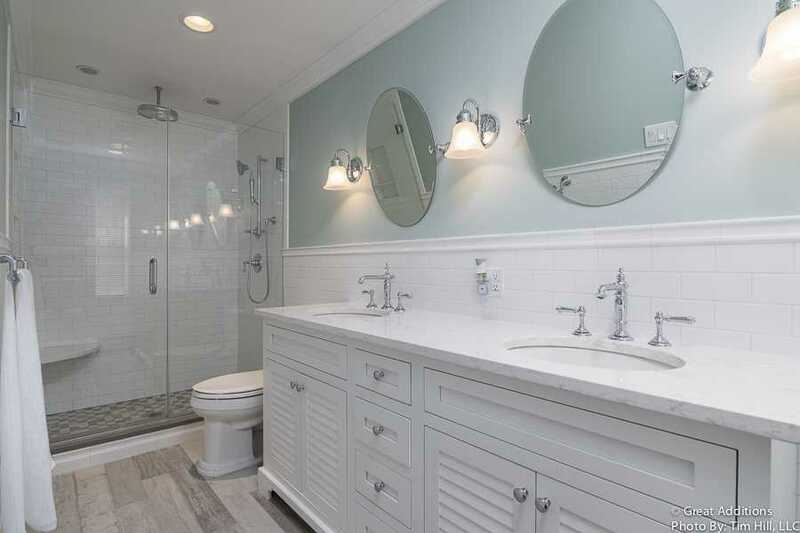 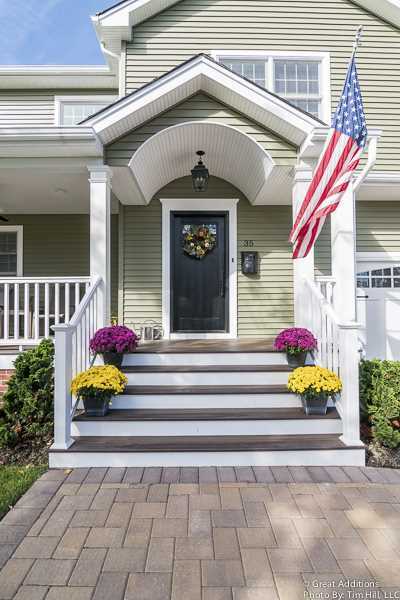 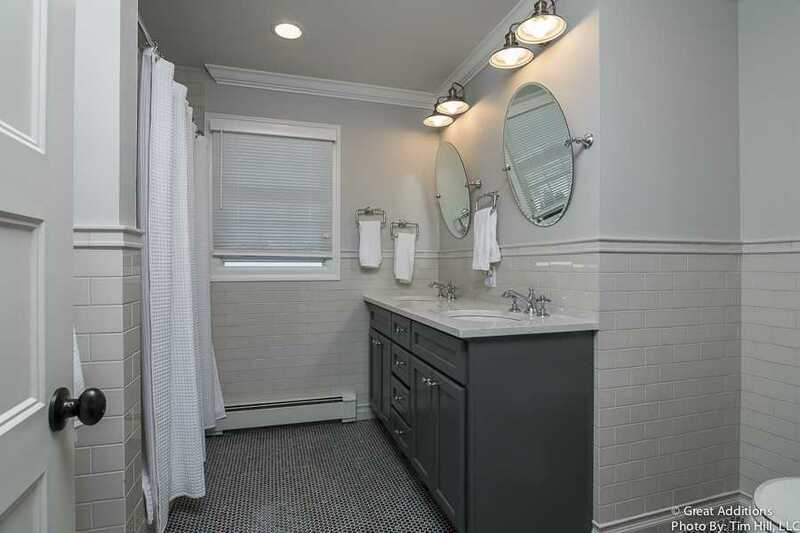 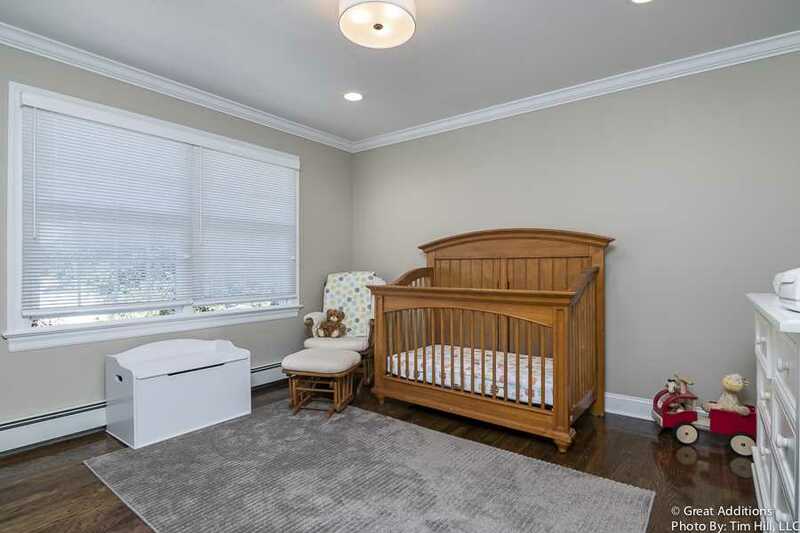 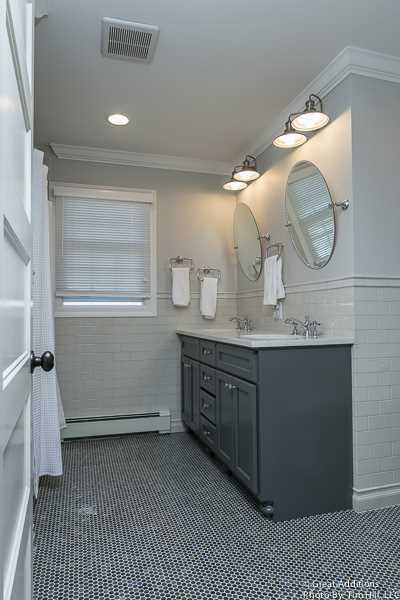 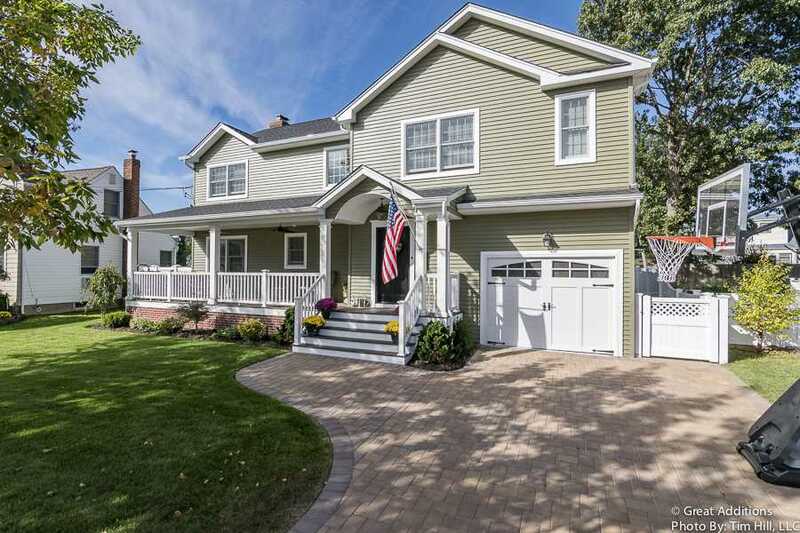 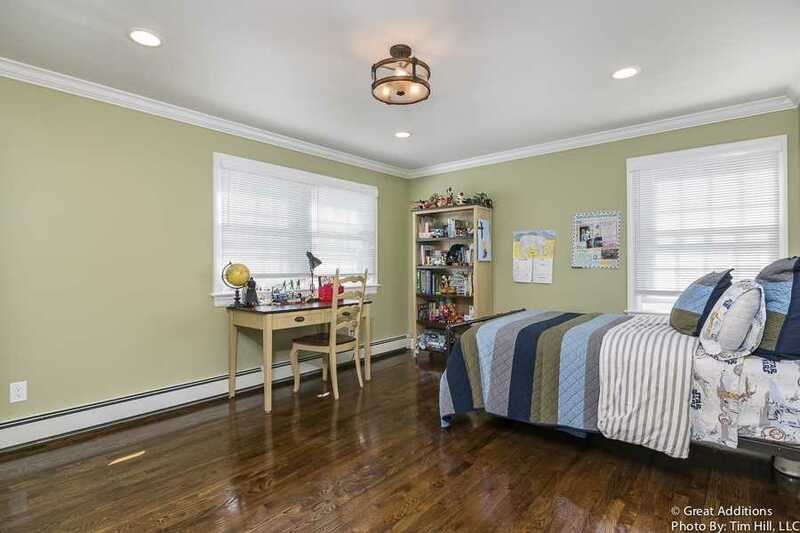 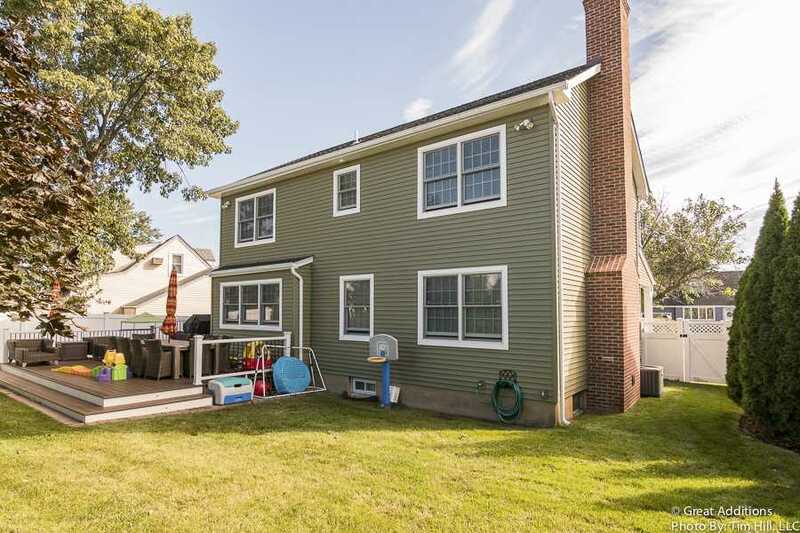 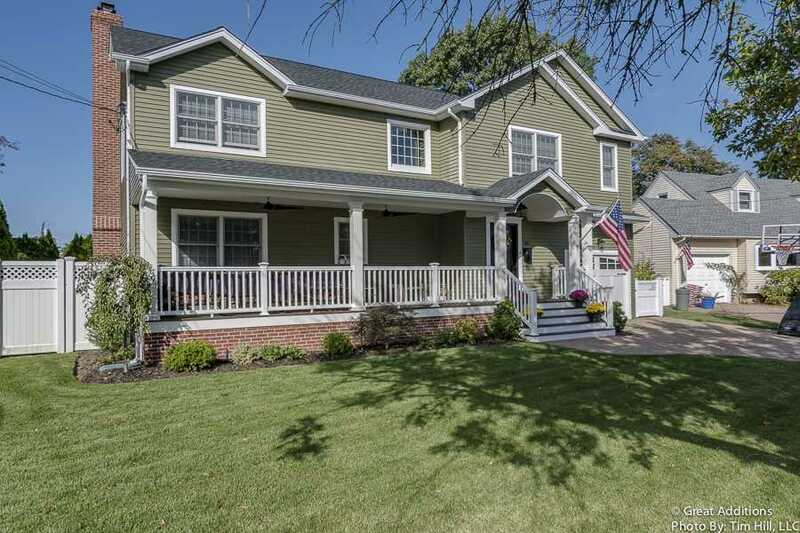 This Massapequa Park home underwent the transformation of a lifetime! 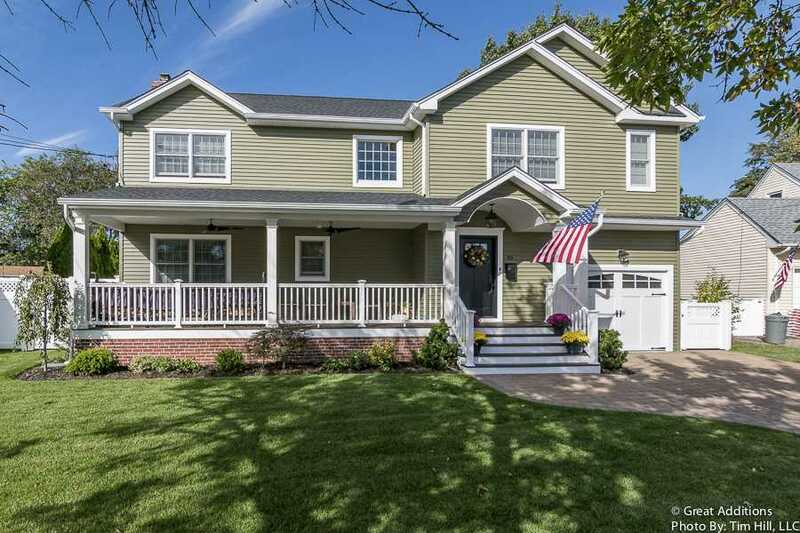 We began by adding a full Dormer going over the garage. 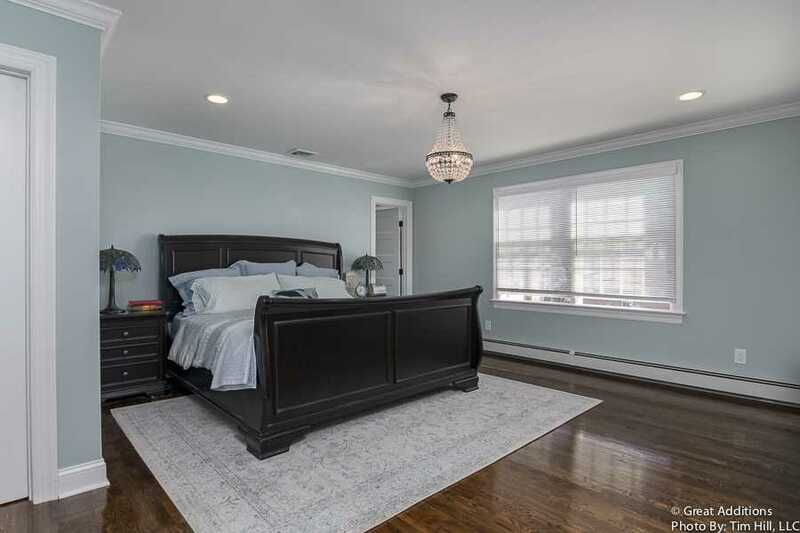 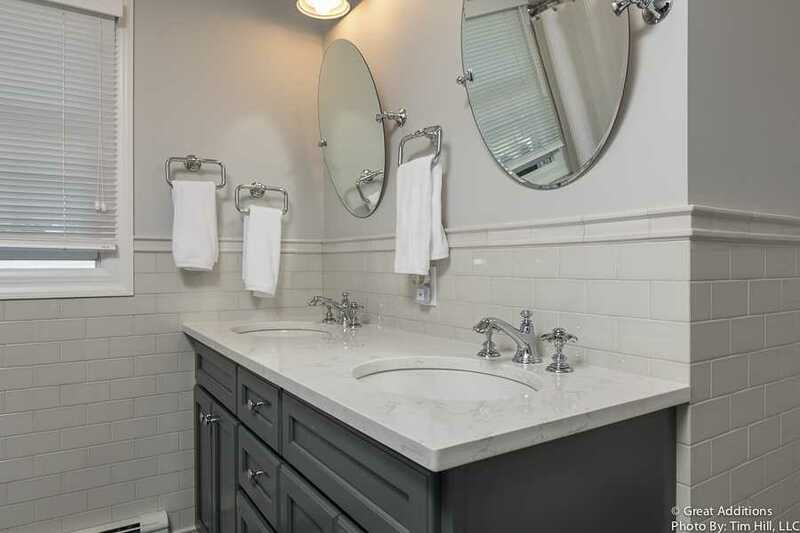 We created a master suite with a walk in closet and ensuite master bath. 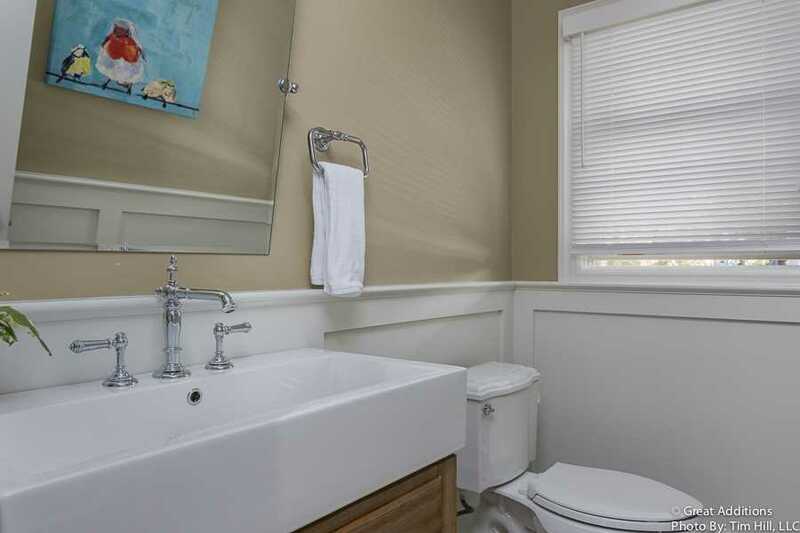 Three additional bedrooms share a common bathroom in an oversized hallway with a balcony open to below. 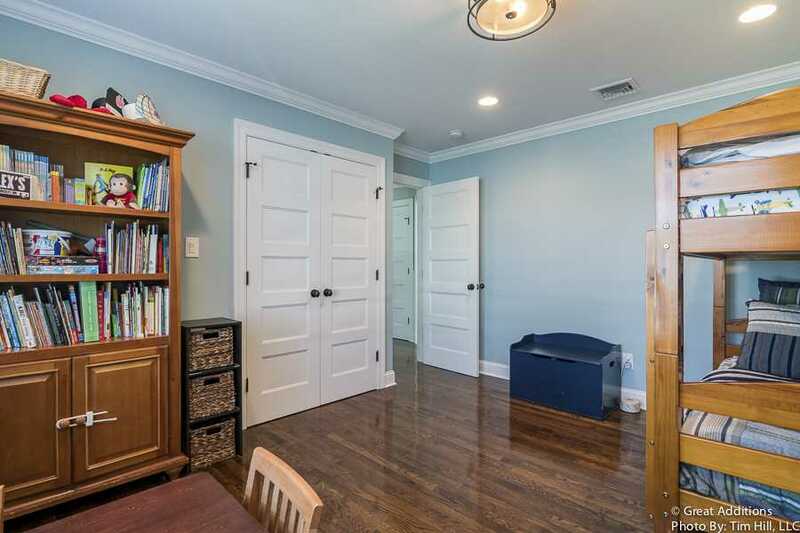 The first floor was completely gutted, including the garage. 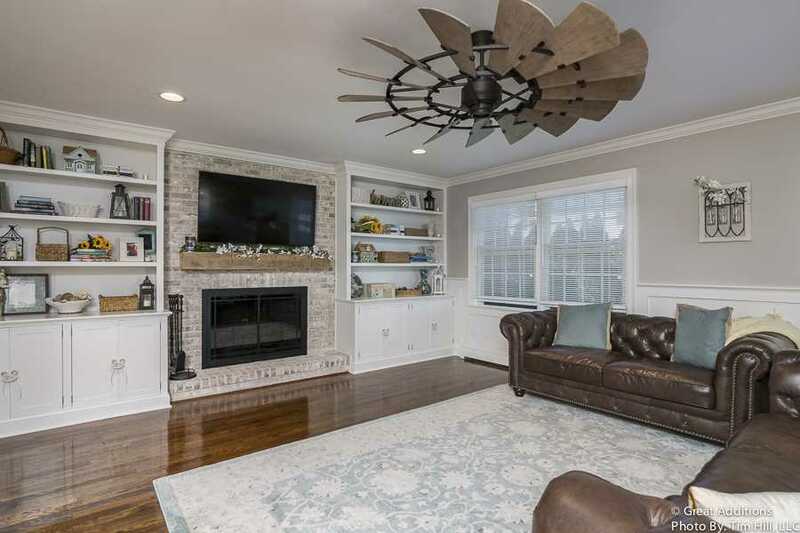 We created a Great Room with a wood burning bricked fireplace, New Study, and a 1/2 bath. 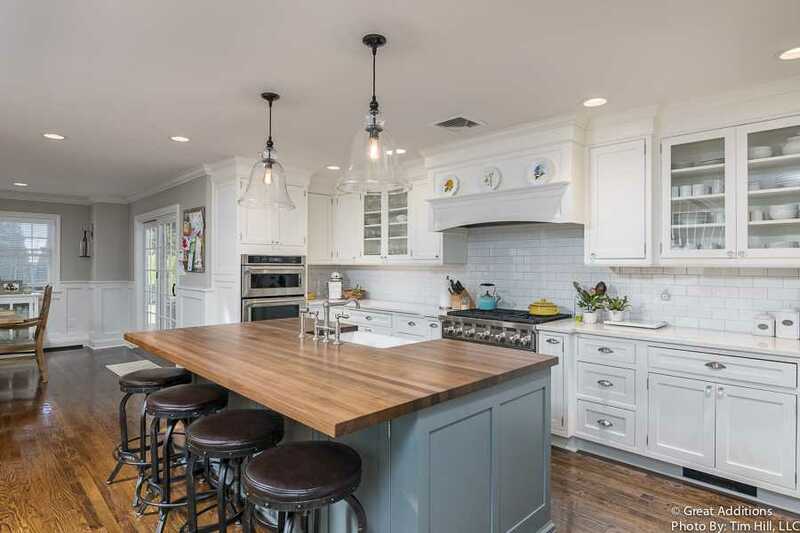 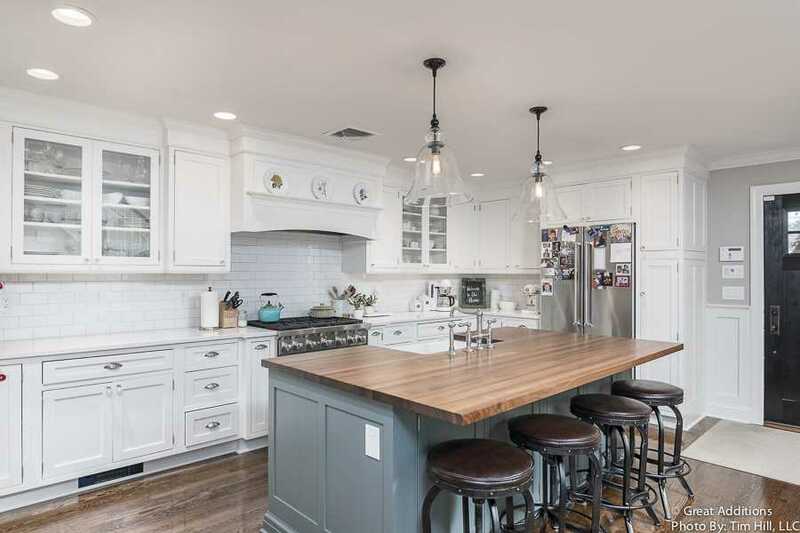 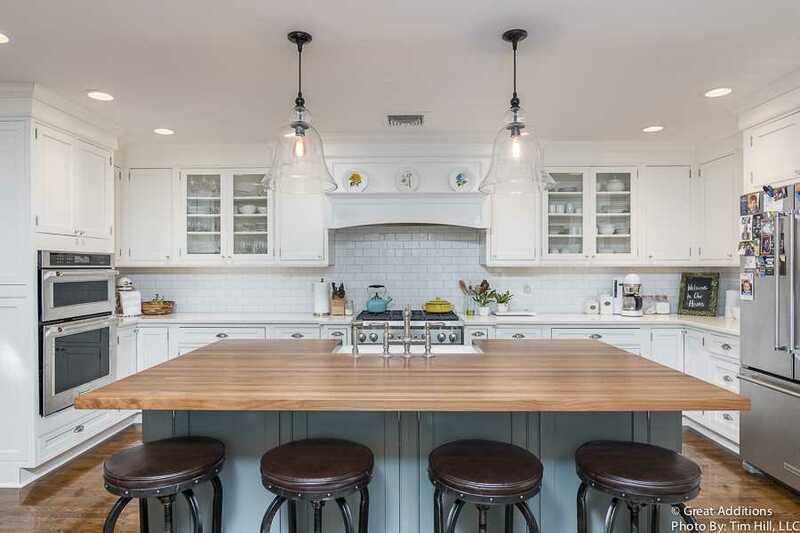 The Kitchen was completely renovated and expanded to include a beautiful wood top island. 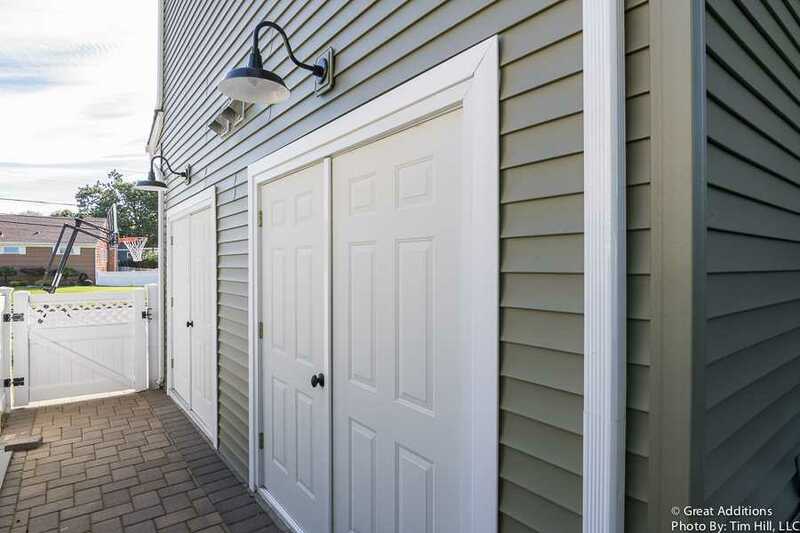 In lieu of the garage the family created two storage rooms on the side of the house with double access doors accessible from outside only. 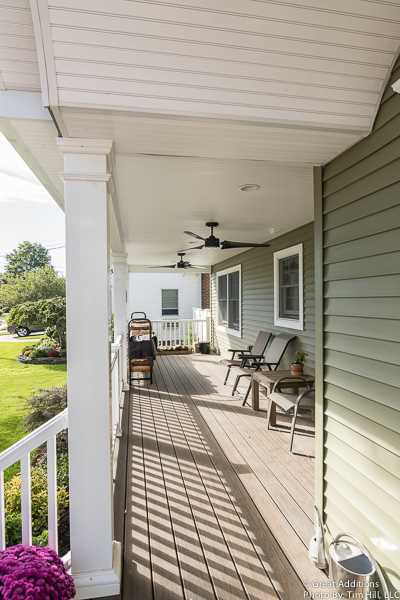 The addition of the front porch made the house picture perfect and the rear of the house boasts a entertaining-sized deck ready for backyard BBQ's. 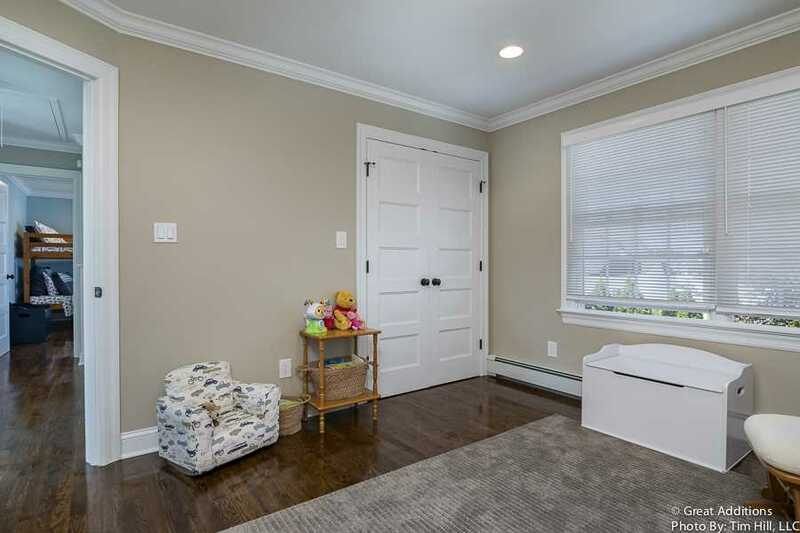 I would like more information about project reference #1089.